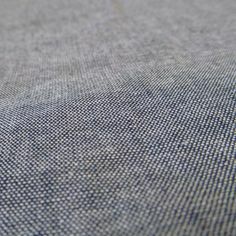 Kaufman Denim 8 oz. 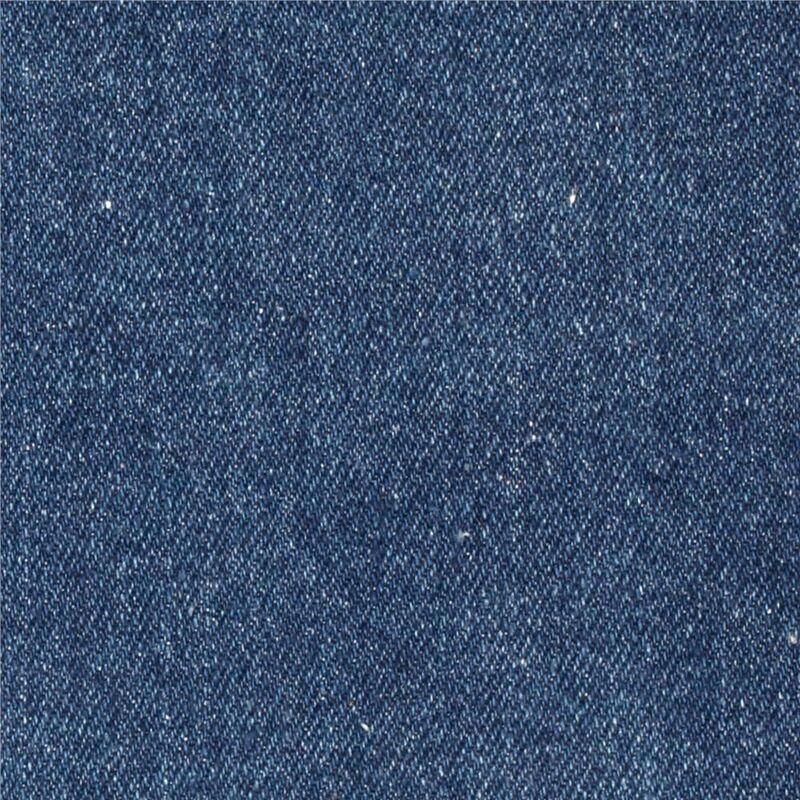 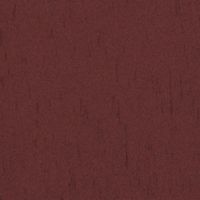 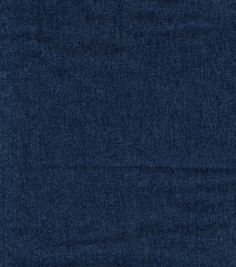 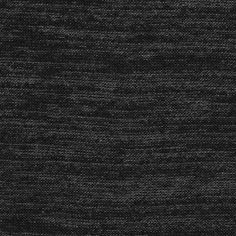 Light Indigo Washed from #fabricdotcom From Kaufman Fabrics, this medium/heavy weight (8 oz. 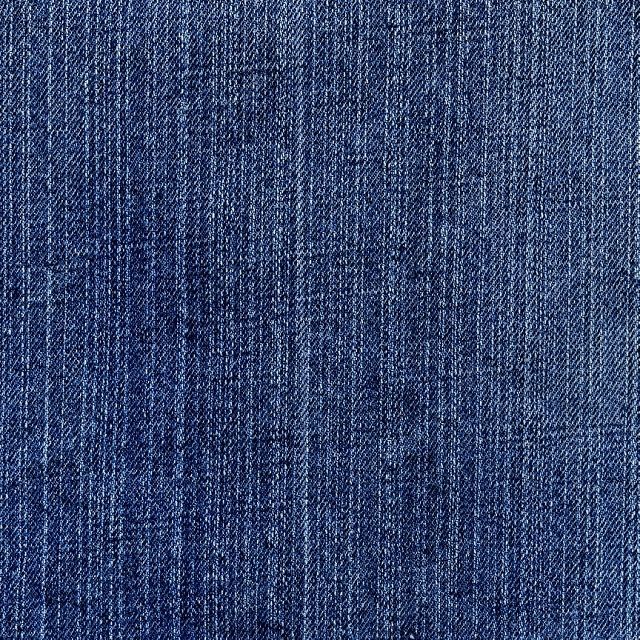 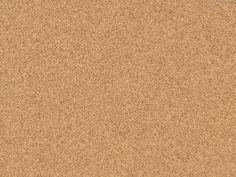 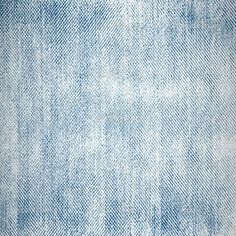 per square yard) denim is perfect for creating stylish jeans, jackets, skirts and dresses.